A recent survey carried out by the Society of the Irish Motor Industry (SIMI), supported by Continental Tyres Ireland, shows that 94 per cent of Irish drivers are aware that driving with damaged or dangerous tyres is an offence. But alarmingly, some six per cent or potentially 120,000 drivers are leaving themselves open to penalty points or failure of their NCT unless they pay proper attention to their tyres. 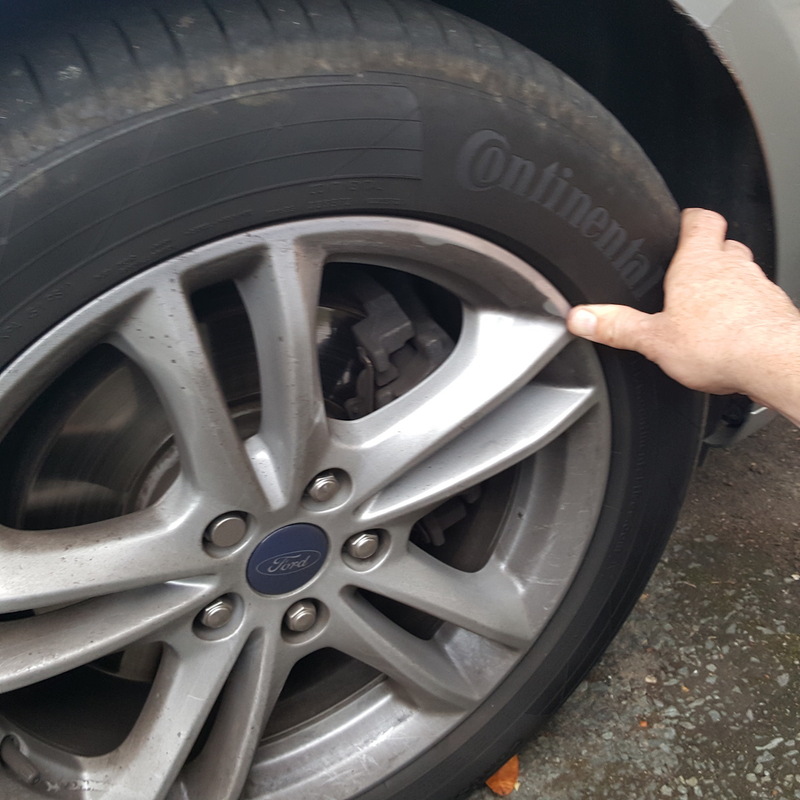 The survey which was carried out to assess the attitude of Irish drivers in relation to the general care and maintenance of their cars, also found that, when purchasing a replacement tyre, Irish drivers rely mostly on their local tyre retailer (34 per cent) versus 19 per cent who go to one of the tyre retail chains. 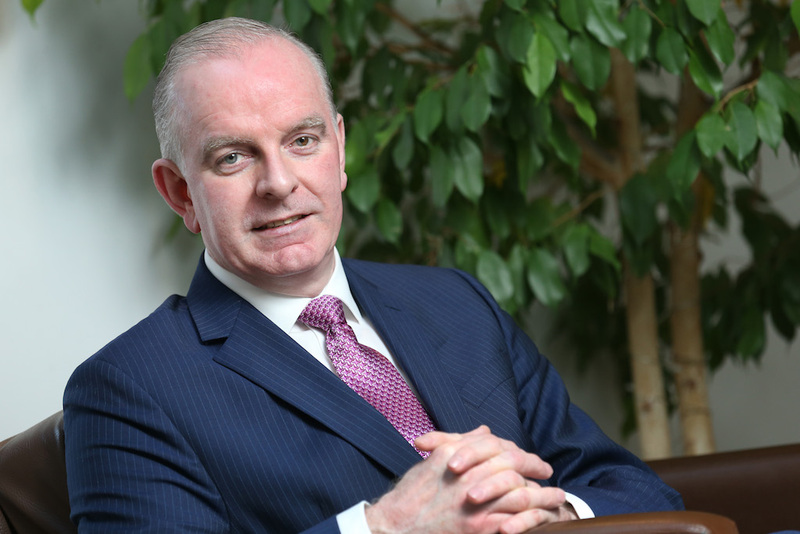 Tom Dennigan of Continental Tyres Ireland advises drivers to educate themselves on tyres so as to make a better informed choice: “Irish drivers should really take more responsibility to learn the basics of tyre safety and performance. The Europe-wide EU Tyre Label which must appear on all new tyres sold in the EU already provides a lot of key information in terms of fuel consumption, the tyre’s wet grip performance – a key attribute in Ireland’s wet climate – and external rolling noise. When asked how they look after their car maintenance, a sizeable 43 per cent go to a trusted mechanic or workshop for all their needs. 37 per cent of drivers said they carry out some car maintenance themselves – that could be as simple as occasionally topping up tyre pressures or windscreen washer fluid. Included in that 37 per cent are a hardy seven per cent of respondents who try to do all of their car maintenance without going to a franchised dealership or independent mechanic / workshop. One in five car owners (20 per cent ) rely on the car dealer where they purchased the car for all their maintenance and servicing needs. one in three (33 per cent) drivers go to their local independent motor trader / workshop.